Tim is a Chartered Accountant with over 10 years experience at board level in industry following his responsibilities as Associate Director with one of the Big 4 Accounting firms. Responsible for all operations; production, technical, regulatory compliance, health & safety. With more than 25 years’ experience, her speciality is dye and pigment dispersions. Stuart started with TTC in 2018 as head of sales. He brings over 20 years of commercial/technical sales experience. Jan is a chartered accountant and is responsible for all financial affairs, overseeing HR, payroll and legal functions for the company. 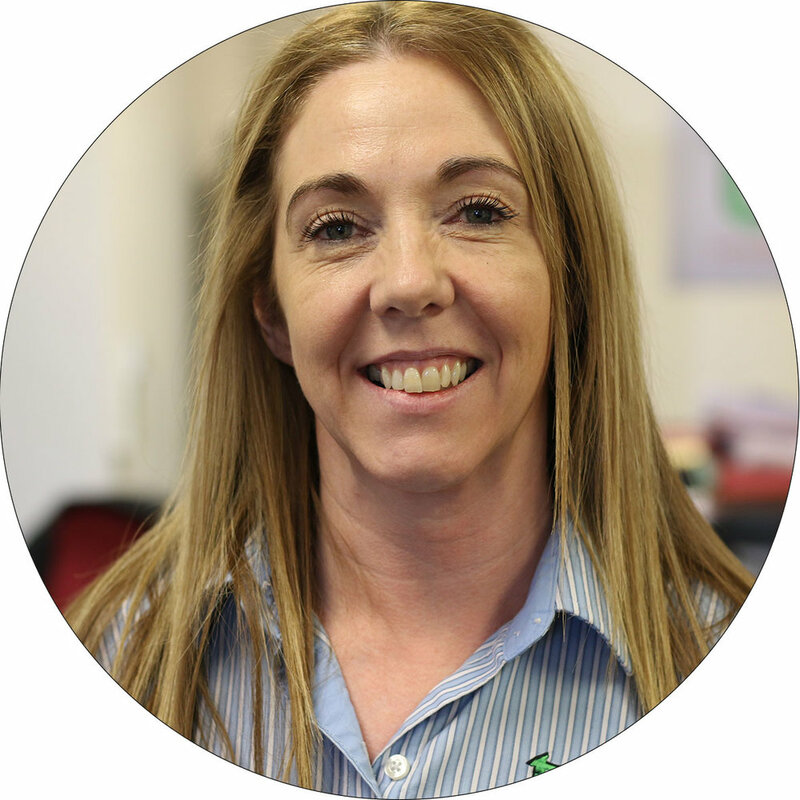 Sandra is responsible for the internal sales and customer services team and is the main point of contact for our customers, agents and distributors. She has been with TTC for 24 years. Brian is responsible for sales in Scotland and Wales and also business development outside of the UK. He has worked for the Tennants Group for nearly 40 years in manufacturing and sales. 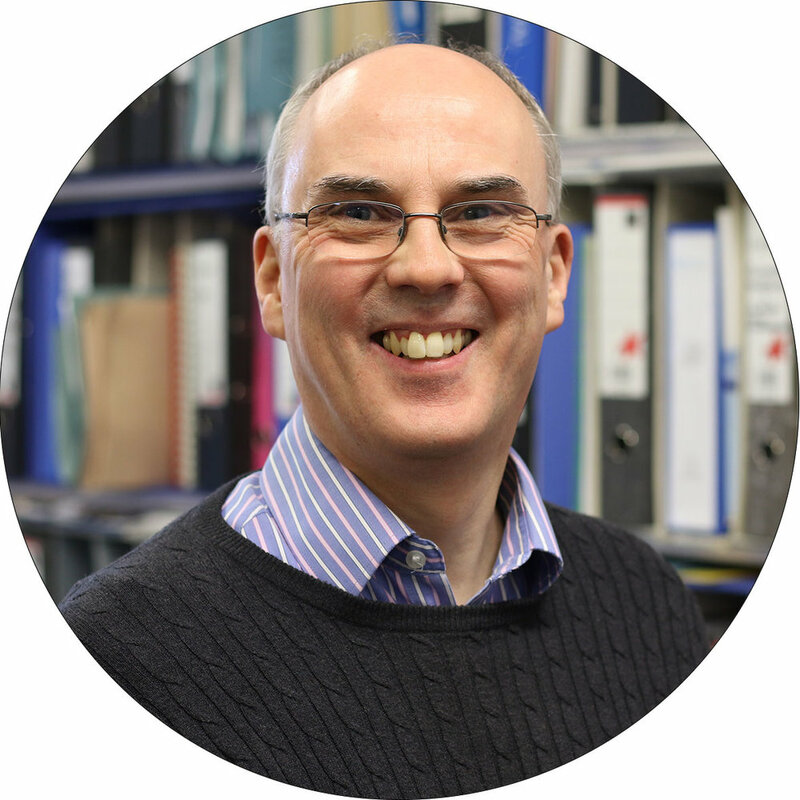 With over 30 years as a Chartered Chemical Engineer, Richard is responsible for our regulatory activity including REACH. He also takes care of Engineering and Capital projects. Stephen is a qualified chemist and is responsible for most product development. He has 22 years experience in TTC. Stephen joined TTC in 2018 as production manager at the Oldbury site. He has 30 years experience in manufacturing within the coloured plastics industry. 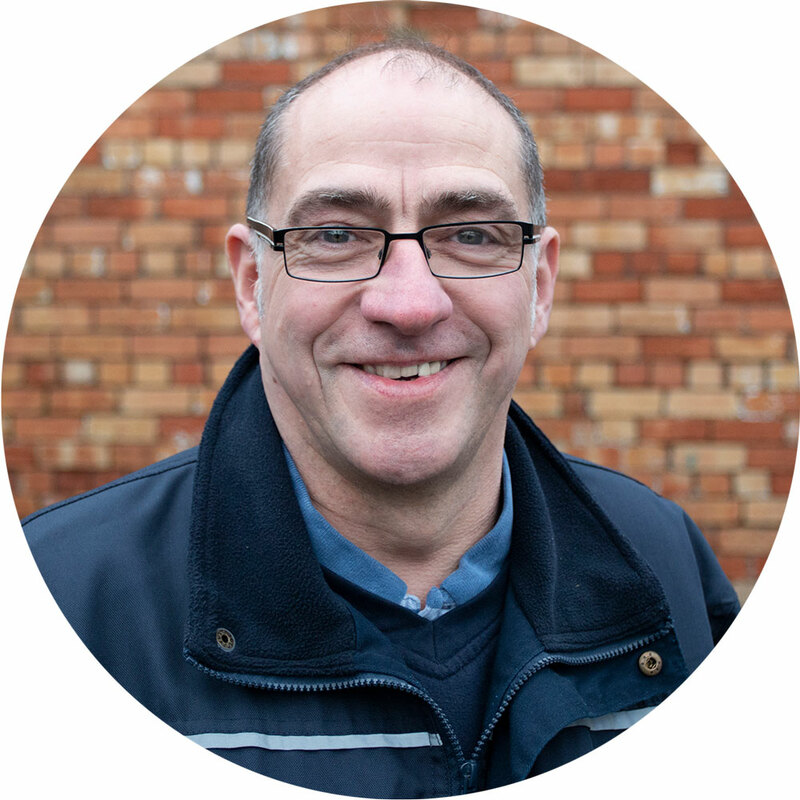 Mark has worked for TTC for 28 years, he controls all production planning and scheduling, ensuring smooth and efficient processing flow. Mark works closely with the sales, technical and processing teams to guarantee the delivery of quality product on time and in full from point of order to dispatch. Paul is responsible for organising the production team and processes throughout all areas of manufacturing. 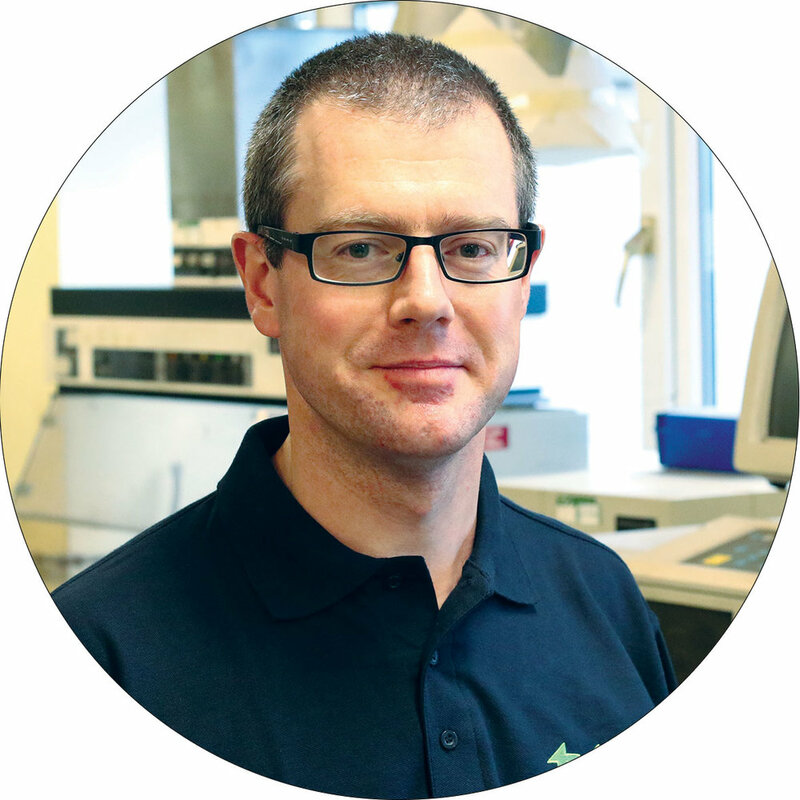 Paul ensures all procedures are performed safely and efficiently whilst maintaining strict quality assurance at every stage of processing and finishing. His 29 years experience with TTC is invaluable.